Living well with diabetes means reaching your blood glucose targets. In addition to healthy eating and regular physical activity, there are several things you can do to help you live well with diabetes, including medication management and continuous monitoring of your health. 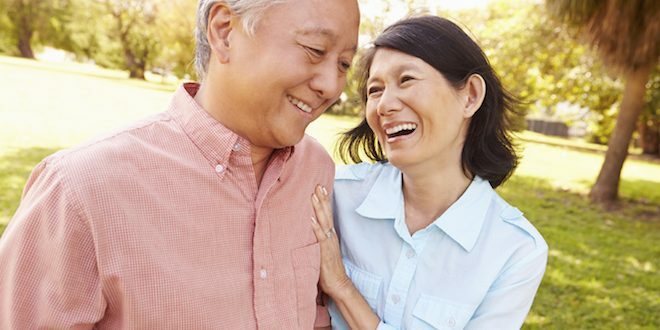 Freda Leung, Pharmacist and Certified Diabetes Educator provides lots of helpful tips about managing medications which you can find here. Find information about different types of medications commonly prescribed for diabetes as well as tips for speaking with your pharmacist about your medications. Forum for Injection Technique (FIT) provides evidence-based best practice information for all those with diabetes using injectable therapies. If you are using insulin, check out the FIT posts here. Dr. Maureen Clement has a wonderful series of posts about diabetes management and monitoring which you can find here. If you would like to find out about new developments in diabetes management, you will find Lori Berard's expert posts throughout this section, or you can read about them here. Continuous glucose monitoring (CGM, for short) is one of the most exciting tools for diabetes management that has been introduced over the past few years. Check out our dedicated section to learn more. If you are needing emotional support, you will find resources and support from social worker, Cheryl Harris-Taylor. In addition, you can access our diabetes self-management tools so you can keep on top of your personalized treatment plan.